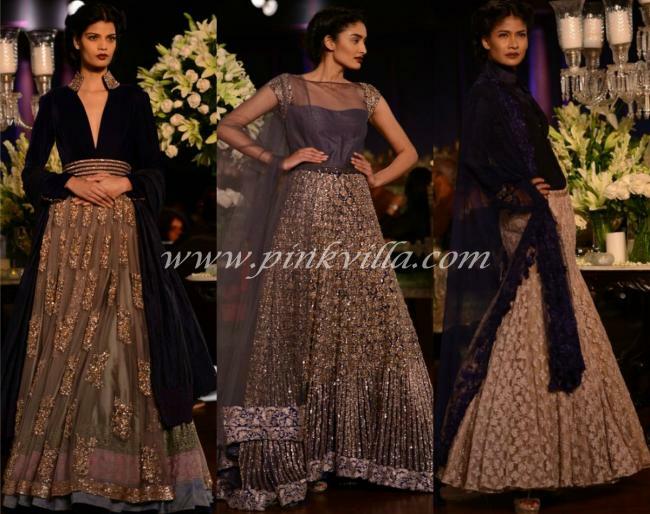 Manish Malhotra is the epitome of a Bollywood essential designer. His designs are epic and one of a kind.. all I can say is WOW! 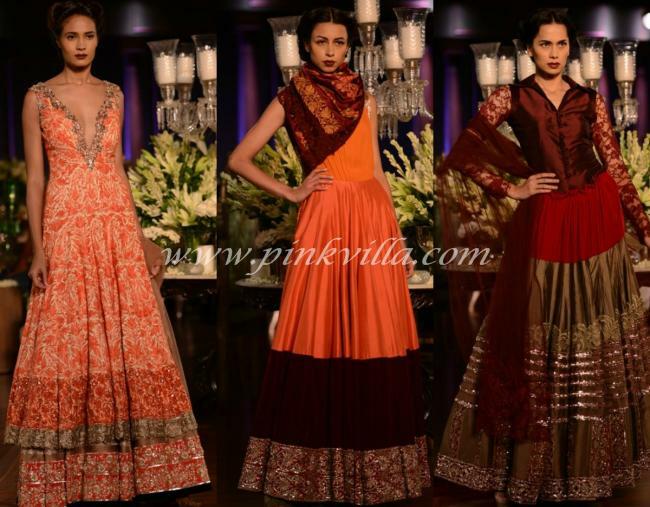 Check out these beautiful dresses by the designer. One of my favorite actress Deepika Pudukone. Previous Previous post: Malaika Arora Khan-Really! !